SAN FRANCISCO, January 10, 2018	(Newswire.com) - Wood Partners, a national leader in real estate development and acquisition, announced today the closed acquisition and start of construction of a 172-unit mixed-use development in the Potrero Hill district of San Francisco. Alta Potrero Hill is located at 1301 Sixteenth Street near Showplace Square, and in close proximity to Jackson Playground, California College of Arts, new Warriors Arena, UCSF Medical Center and Kaiser Mission Bay. Strategically located near several major tech employers, including Airbnb and Adobe, Alta Potrero Hill is also just blocks away from public bus lines and a mile from both the 16th Street Bart Station and the 22nd Street Caltrain station. The 172-unit community will consist of over 40 percent family-sized units, that are two bedrooms or bigger, with the average size of the units being 800 square feet. 29 of the units will be below market rate. The seven-story building will include 8,000 square feet of rooftop deck with 360-degree skyline views. There will also be parking spaces for 65 percent of residents and bicycle parking spaces available for each unit. Alta Potrero Hill will consist of approximately 6,700 square feet of ground-floor retail and PDR space for artisans and craftsmen. This is the second Wood Partners project in San Francisco and the sixth project in the Bay Area. For more information please visit www.woodpartners.com. 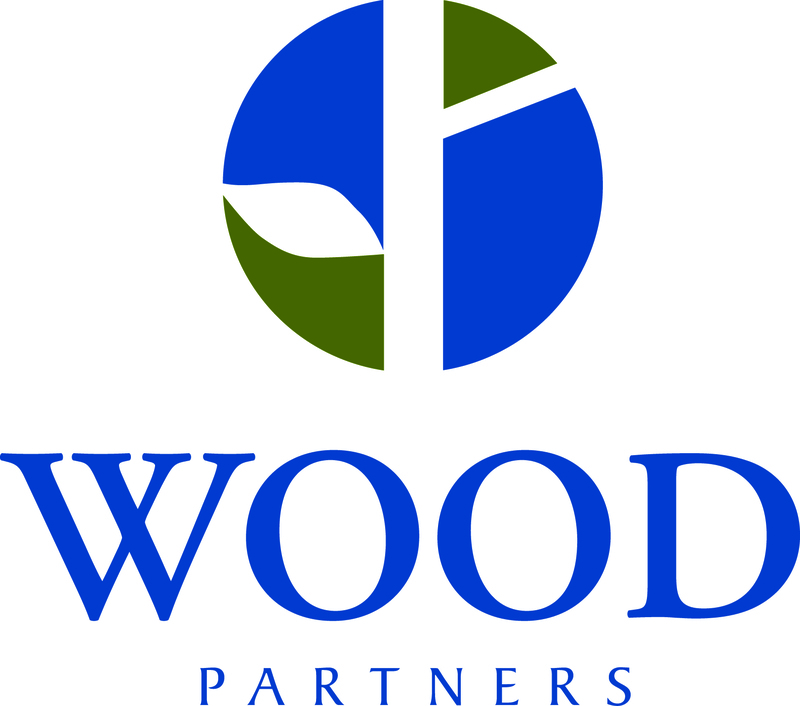 Wood Partners is a national real estate development company that acquires, develops, constructs and property manages high density and mixed-use communities. It ranks consistently among the top five multifamily developers in the country. Through quality construction, responsible land development and intelligent design, its communities reflect the aesthetic and social fabric of the community and provide a luxurious living experience at a fair price. The company has been involved in the acquisition and development of more than 70,000 homes with a combined capitalization of more than $11.5 billion nationwide. The company currently owns 70 properties with a combined total of 20,000 units. Wood Partners has offices in 17 major markets nationwide including Atlanta, Austin, Boston, Charlotte, Chicago, Dallas, Denver, Houston, Southern California, Orlando, Phoenix, Portland, Raleigh-Durham, San Francisco, Seattle, Washington, D.C., and West Palm Beach. 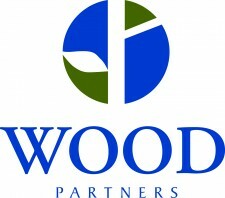 To learn more about Wood Partners, please visit WoodPartners.com.